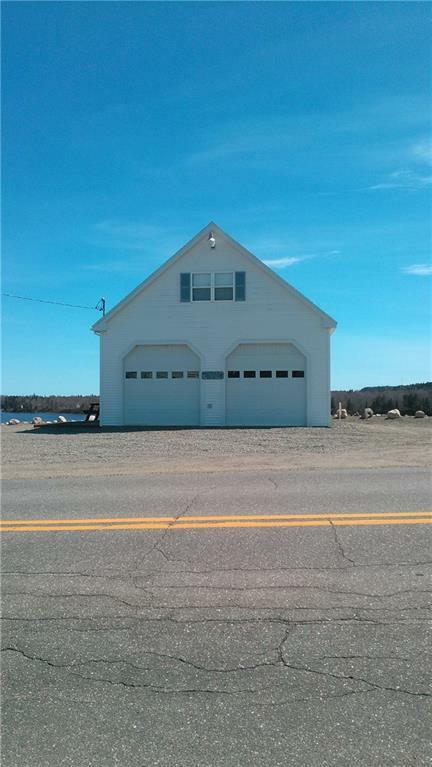 This 1.13 acre parcel in Machiasport has 300 +/- ft. of water front on Sanborn Cove and already has a 28' x 32' garage with electrical service, a kitchen/living area, Monitor heaters and a 2nd floor Bedroom and bath. Septic and a drilled well on site, move in ready. The adjacent 1.60 acre lot is also available; (See MLS #1333940) for additional consideration; it also has a well and septic on site and 300 (+/-) feet of accessible beach front on Sanborn Cove.